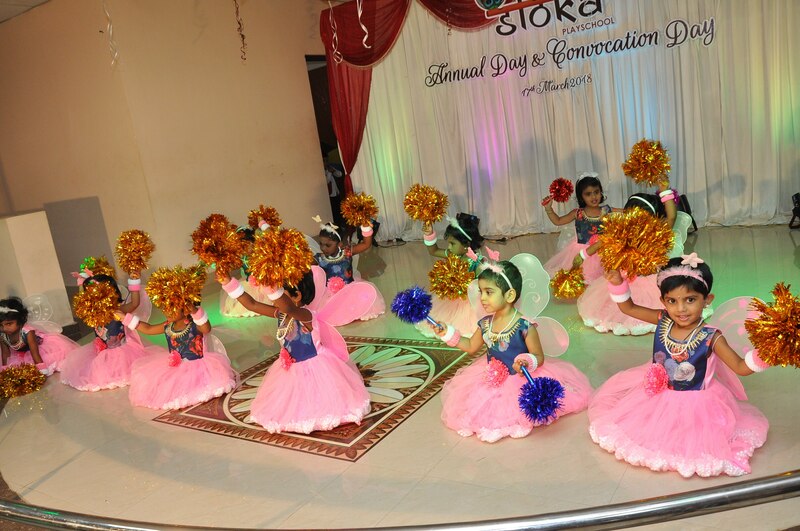 Sloka Play School SLOKA provides an enriched and vibrant learning environment. Summer camp is a supervised program for children or teenagers conducted during the summer months in some countries. Children and adolescents who attend summer camp are known as campers. Summer school is usually a required academic curriculum for a student to make up work not accomplished during the academic year whereas summer camps can include academic work. For more information please check out our service gallery and call us.